According to a 2018 study from Bing, they own 33.8% of all desktop market share in US. 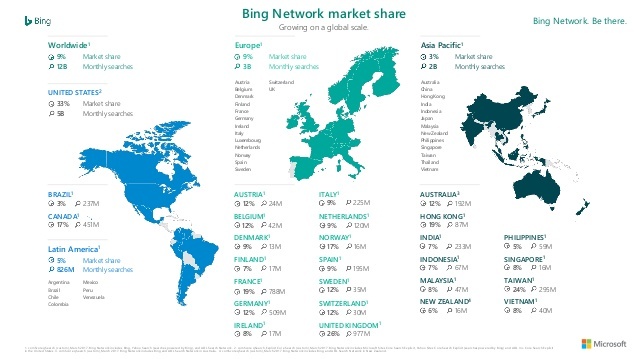 While Google still dominates the market, it’s hard to justify the common misconception that “nobody uses Bing”. One way that Microsoft has been growing this share is by setting Bing as the default browser on some of their devices, so users will have to switch to Google manually if that’s what they prefer. 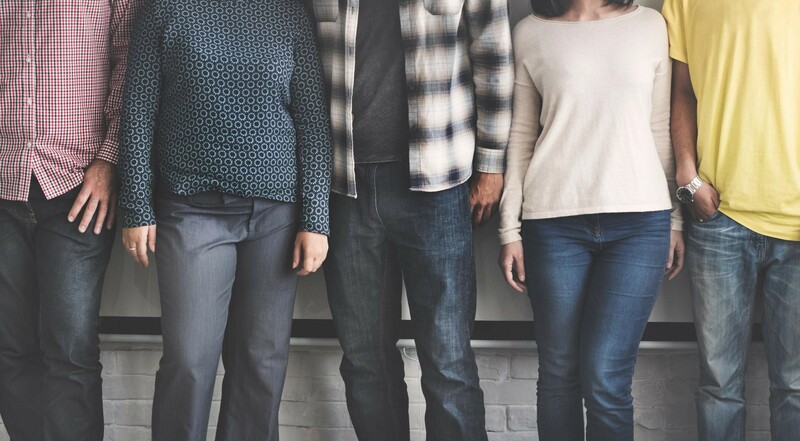 It would be worth your while to at least look into whether this growing market’s demographics match the consumers you want to target. 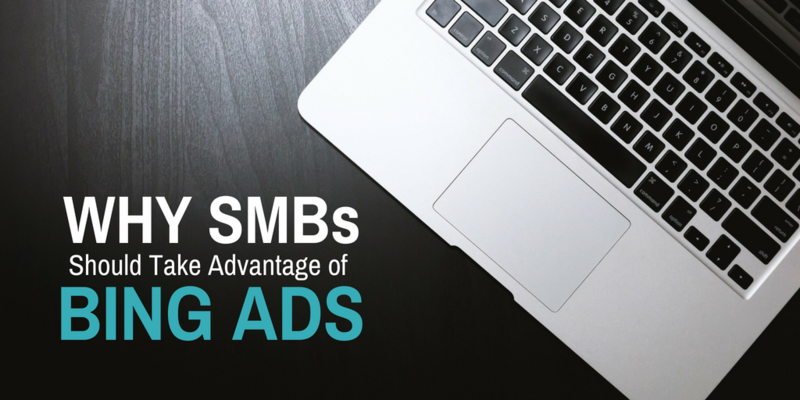 Overall, Bing Ads has a smaller user base of advertisers than AdWords. 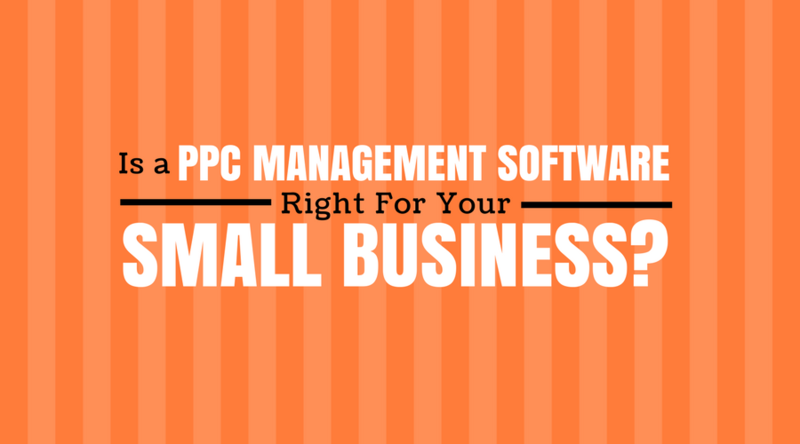 This lower number of competitors in the space also means that you’ll pay less for each click. Using Bing can be one strategy to make the most of a limited budget. 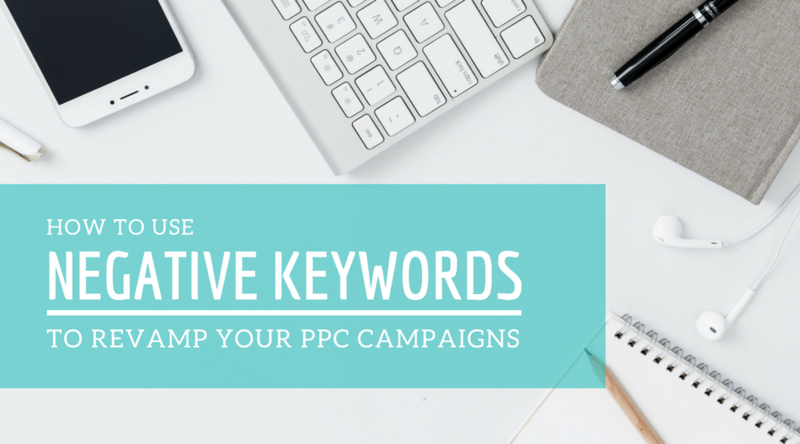 Importing your AdWords campaigns is simple! If the thought of having to create an account from scratch is turning you away from trying Bing, have no fear! 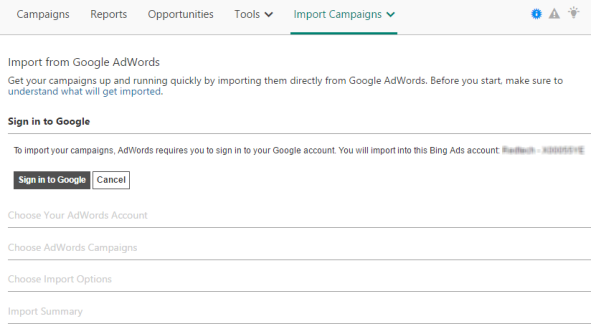 Bing lets you easily import all of your campaigns directly from AdWords, just follow these easy steps. Need help managing your Bing Ads account? LXRGuide has recently integrated with Bing! Here’s what NetElixir CEO, Udayan Bose, had to say about the upgrade: “By adding Bing Ads to LXRGuide, we have taken one more step to realizing our goal of building a smart, machine learning driven, multi-channel new customer acquisition and analytics platform for SMBs.” Discover the value LXRGuide can add to your campaigns and schedule a free demo today.